Is your life a faith adventure? Are you seeing God show up and show off? Does your faith fill you with hope and expectation? 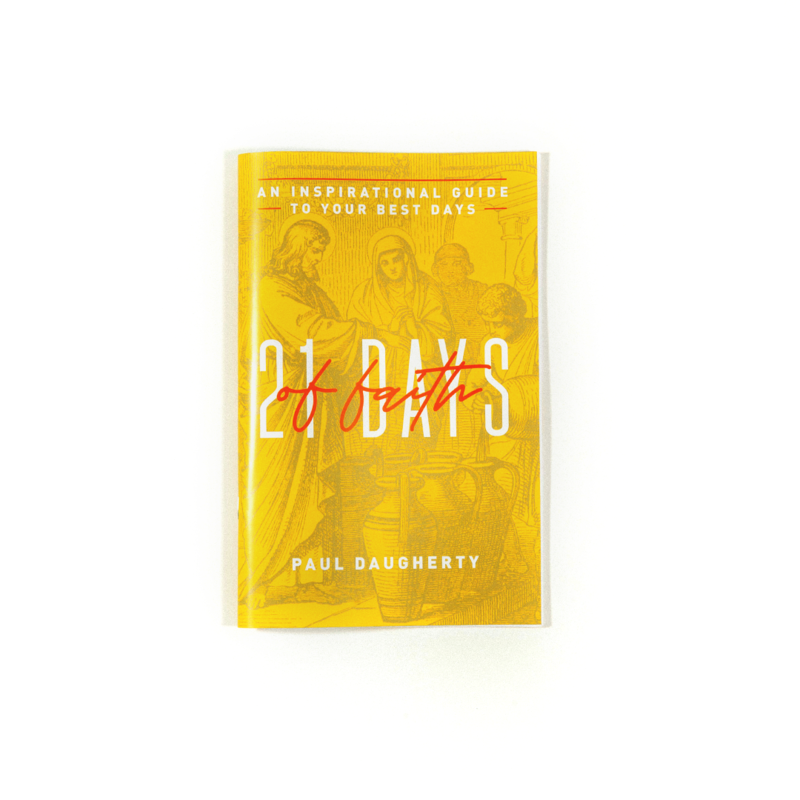 If you can’t answer those questions with a screaming “YES!”- then maybe you need to take the 21 Days of Faith journey. In this crash course study on faith, you’ll be encouraged to take steps of action and believe God for more in your life. 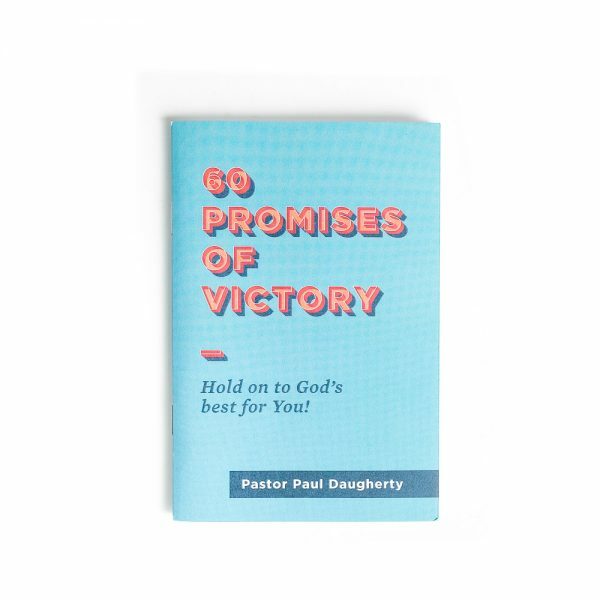 Through amazing untold stories of faith, radical Bible teaching and practical reflection – your faith walk will pick up the pace and you’ll be running toward all that God has for you.